Jan 20 Hoop It Up! 3 seconds to go. He dribbles. 2 seconds. He looks for the open pass, but everyone's heavily guarded. 1 second. So, he shoots... and HE SCORES!!! Game over - with just one point for the win!!! The crowd goes wild, and everyone's either giving each other a high-five, or shaking their heads in disbelief at that last second play. And where are you? Silently, but happily, congratulating yourself on hosting a successful All-Star game happy hour (or March Madness BBQ? Or maybe just enjoying the NBA playoffs and championship game with your best buds at home?). Your favorite player just received MVP of the game, and thanks to the cool flyers you made on PosterMyWall, you were able to share the win with some really fun folks. 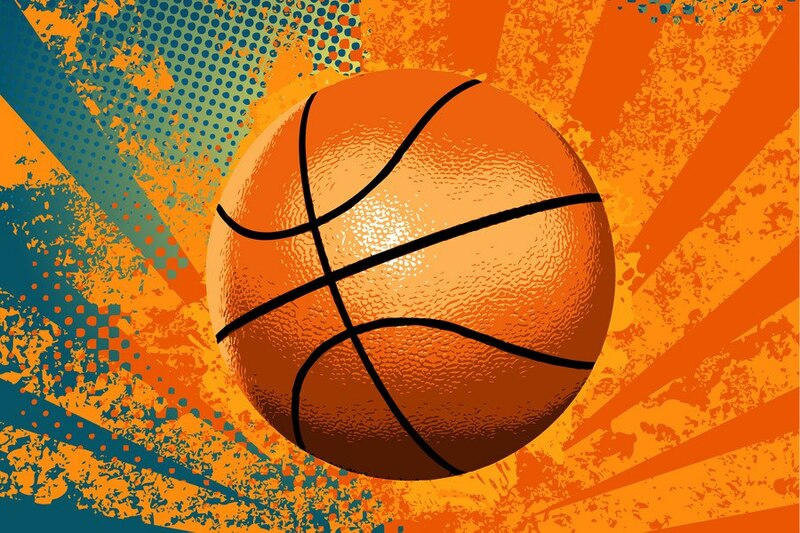 With tons of basketball templates and backgrounds, not to thousands of stock images, PosterMyWall can help you customize professional-looking flyers for your upcoming basketball-filled events. Take a tour of PosterMyWall to learn about the products and tools that make designing a breeze.